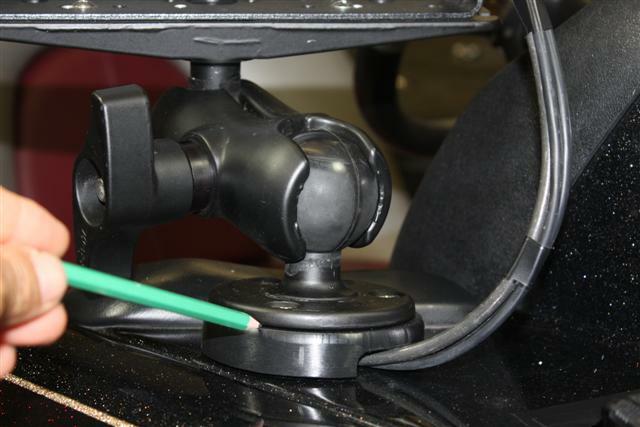 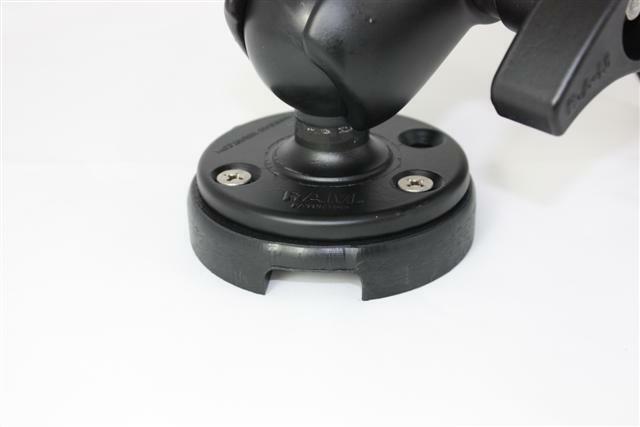 This 3/4″ black polyethylene round base with built-in cable management creates a barrier between the fiberglass & metal ram mount base. 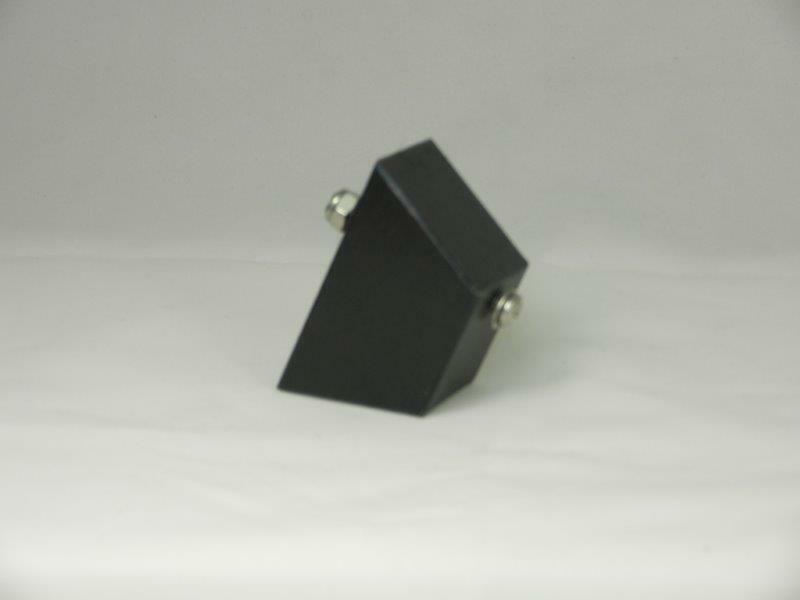 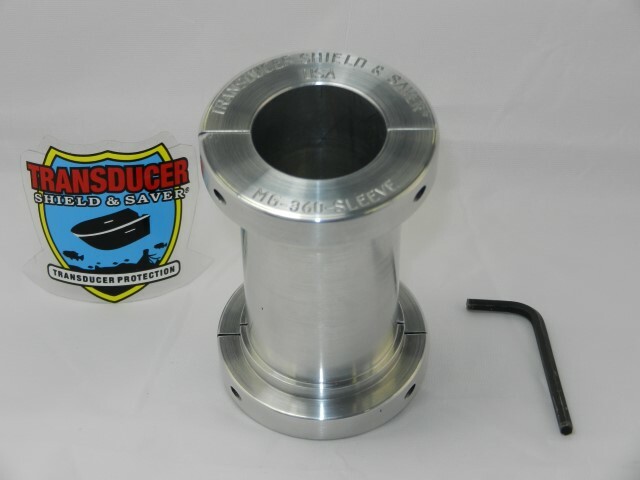 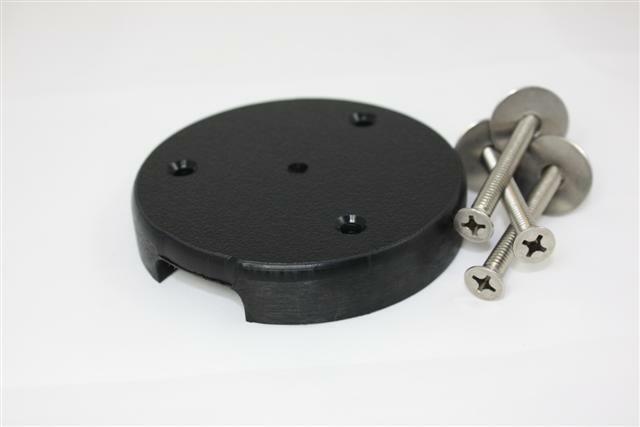 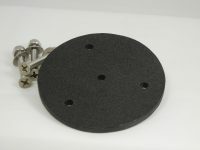 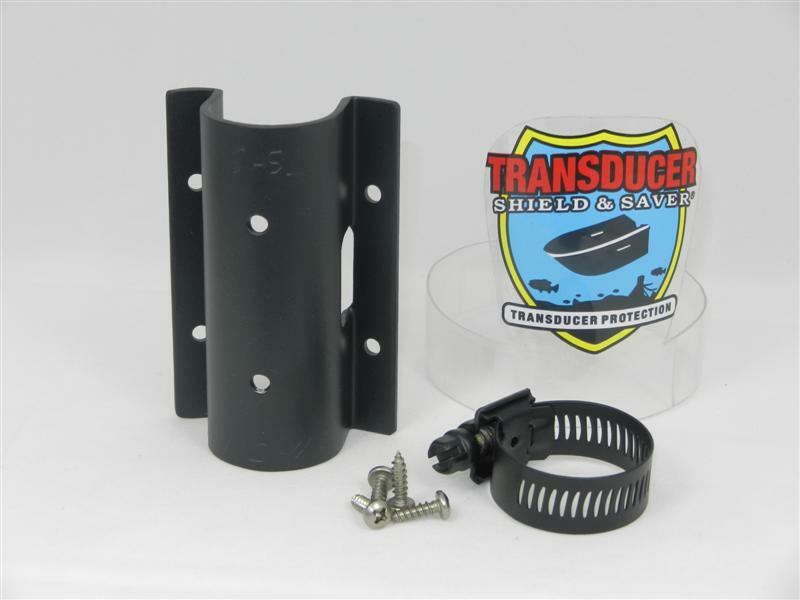 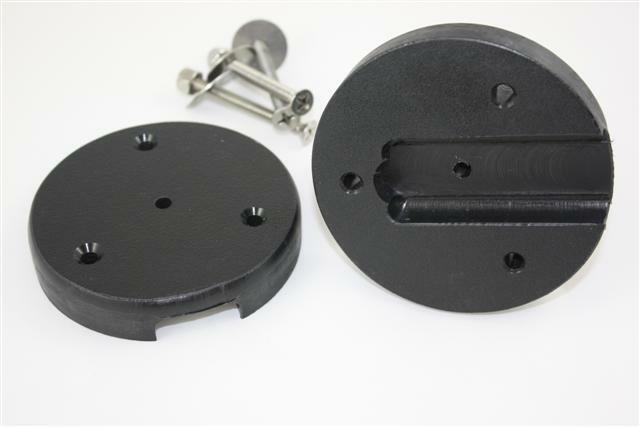 Item # B-4-CM ram mount base plate is a 3/4″ x 4″ diameter black polyethylene marine board and includes stainless steel hardware. 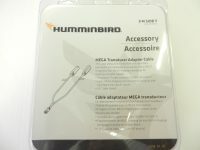 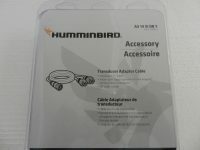 It has a built in cable management groove for a neat cable installation, will accept up to 10 cables, depending on the combination of cable sizes. 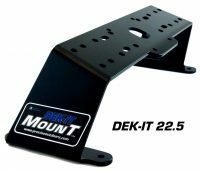 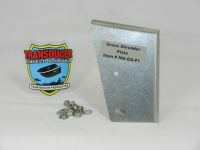 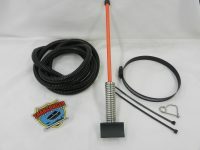 This item creates a barrier between the fiberglass and the metal ram mount plate to minimize vibration and reduces gel-coat damage.